For the Love of Macarons! The place was Fauchon in NYC ... Fauchon, a magical transplant straight from Paris. Actually way too magical for me to briefly summarize here, so I'll leave it to you guys to investigate it on the web if you so desire. What I will say is that their chocolate is to die for and their Macarons are to Double die for. And lets say... even if you are deathly allergic to anything sweet ... it would still be worth it to shop at Fauchon ... strictly for THE Most Adorable packaging EVER! ... seriously... we hung the empty boxes on our Christmas tree. When we were furniture designers selling our wares to fabulous stores in NYC we always made sure to mix business with pleasure and make stops for sweets & treats at our favorite shops in town. We had read rave reviews about Fauchon and it just so happened that they were in the same neighborhood as our delivery that fateful day. We were rolling uptown in our awesome White "Work" Van ... which we outfitted with plush leopard seats, the entire interior ceiling doubled as our portable inspiration board...plastered with tear-sheets from Vogue, Elle, etc...all of our faves ... Betsey Johnson, Anna Sui, Mary Randolph Carter, etc... uber eye candy. Fashion was our major muse at the time...well, fashion & sweets! Ok, so we spotted Fauchon and instantly pulled over. Aaron hopped out and sprinted inside (he really does RUN everywhere...people are often alarmed...wondering how far behind the zombies are). So Aar is inside Fauchon for no longer than 6 minutes...and this is the part that explains why the Macarons were the most expensive ever... In those scant few minutes we got a $125.00 parking ticket!! And guess what?... despite that little monetary heartbreak, Macarons right then and there became my ABSOLUTE FAVORITE SWEET ... Yes, I adore them more than cupcakes even! This may leave you wondering why we haven't applied gallons of acrylic paint to thousands of canvases over the years...paying artistic tribute to my Ab Fab Fave Sweet! I mean, we've honored the cupcake to an almost embarrassing degree...the cupcakes are probably blushing at this point. But Macarons have somehow managed to dodge our canvases. 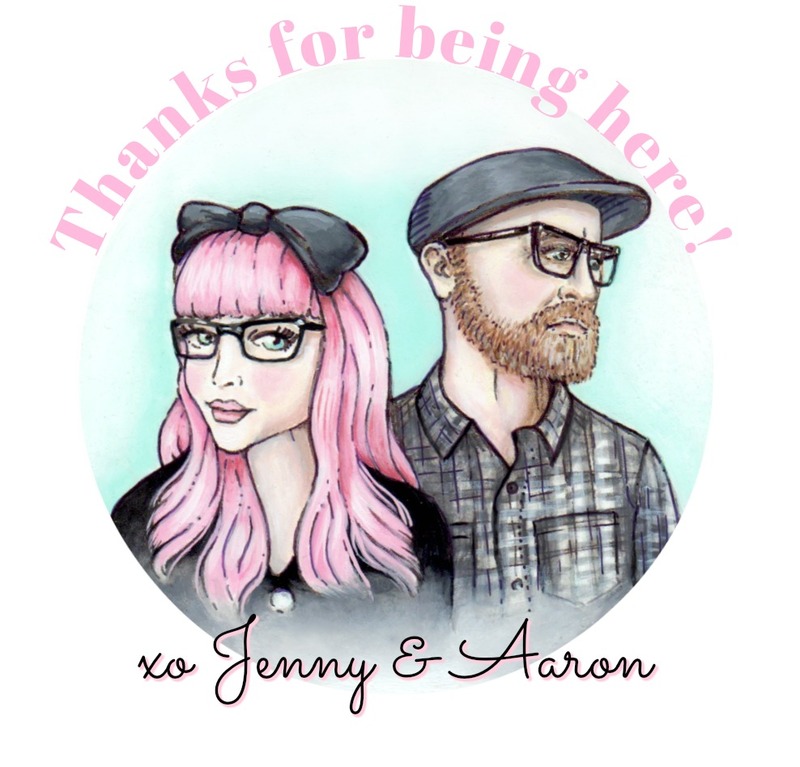 We've sketched them so so many times, even painted them for ourselves ... but never have we put them out there for you guys to see ... and to take home for yourselves if you wish. So...finally! 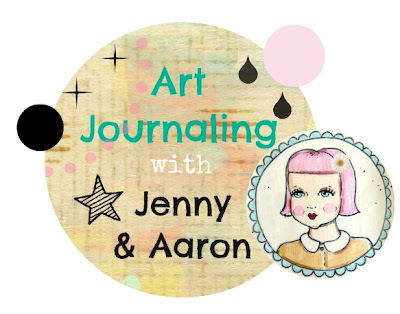 And I'm loving that their intro is via our new instagram inspired style of painting. They really fit this format so perfectly. We adore this painting ... and we adore it as if we weren't the peeps who actually rendered it with our own hands. 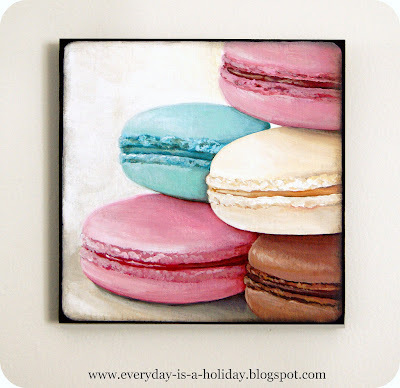 We're fans of this painting...the same way we are fans of Macarons. Our eyes think it's yummy! 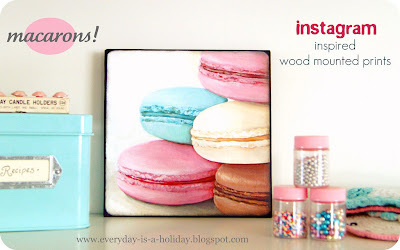 Just to be clear...I didn't put together this Macaron blog post simply as an eloborate lead-in to debuting our brand new Macaron painting. Nope, I'm really here just to gush and inform...the painting is merely the sugar on top! These are two fantastic links to masters of the macaron! 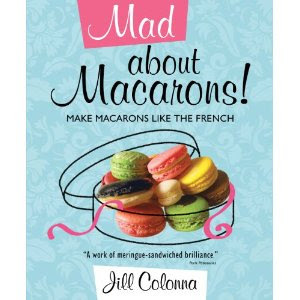 Ok, now when I say that this next link is the "Best Tutorial Ever Concerning Macarons" ... I MEAN it ! For those who don't know...Macarons are very difficult to get right. I've spoken with master bakers...and they quake in their boots a bit when Macarons are mentioned. Anyway, I read this tutorial out loud to Aaron (that's something we do...for a long time we were reading F. Scott Fitzgerald short stories to each other in bed to fall asleep...they work well...very charming stories.) 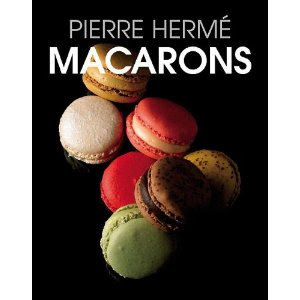 ... so, after reading this to Aar, he said "WOW...that was an amazing tutorial...I almost feel like I could bake Macarons myself" ... really, check it out...beautifully written...impressively researched...and entertaining enough to keep you reading til the end even if you plan on never ever touching a single ingredient. Go to: Not So Humble Pie. 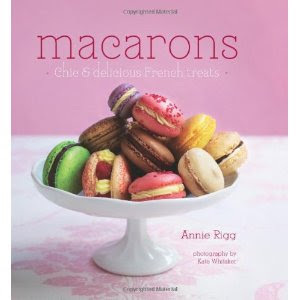 Annie Rigg "Macarons chic & delicious French treats"
Jill Colonna "Mad about Macarons!" And out there on the market there are all sorts of accoutrement... 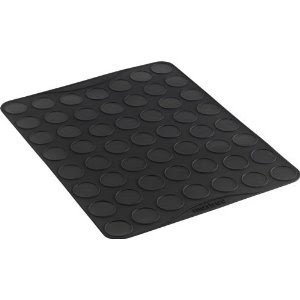 Such as these baking mats! Macarons...these famed delights...extensively written about, talked about ... photographed, PAINTED... baked by the bravest of bakers ... sweet and perfect in every way ... Gosh! I Love these things! I'm a brave girl and I have big plans for Macaron baking this spring! Lots of Springy Easter colors. I simply Cannot wait! And believe me ... more paintings to come! we once tried very unsuccessfully to make them. Ive never had one.. Ive never even seen one except on line! I need to try some. 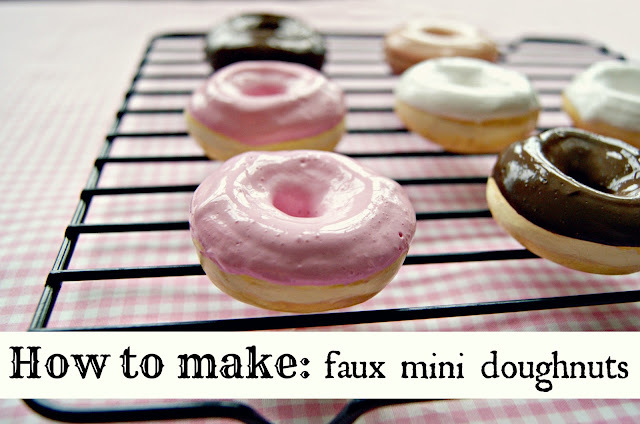 and I need to figure out how to make some faux ones to put on display with my faux cupcakes! 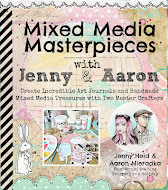 love your new painting Jen and aaron! so "sweet"! Wow! 12 years already, I only first heard of them a few years ago and loved them for their colourful looks but never ate them until this big rugby player presented me one in Paris. Strange picture hey! But OMG, how good they taste...........wow! Love your painting!!!! 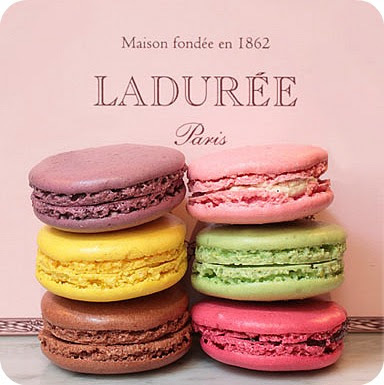 So colourful, it almost looks like you can reach and take one of the macarons. These are my favorite little sweets! I have been making faux macarons and they have been selling really well for displays! LOVE LOVE LOVE the painting! What a great post! I think that is my all time favorite painting of yours. All of the instagram inspired paintings are so gorgeous though. I seriously have like 3 macaron related posts queued up for the next few days... love those little things! 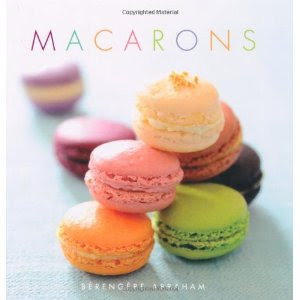 I have a macaron book but I've never baked anything in my life so I've been a bit too chicken to try just yet. I;ve never had one, but these look soooo good. Thanks so so much for all of the sweet words guys!! It means so much to us! Lisette..Thanks bunches! Of course that makes us smile big!! Thanks Lindsey! Color makes us happy!